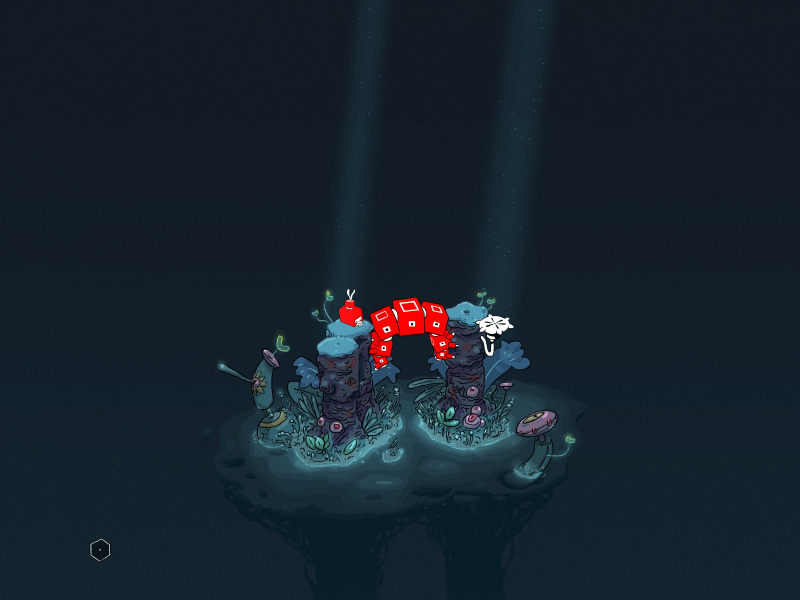 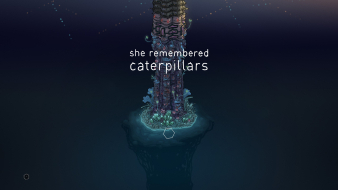 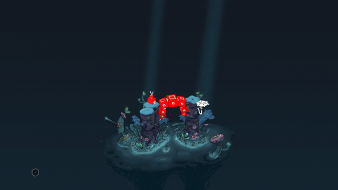 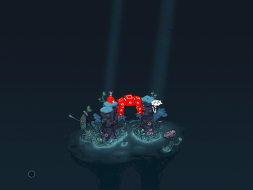 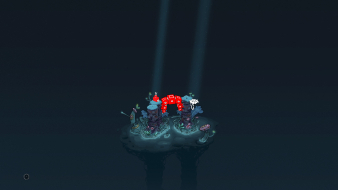 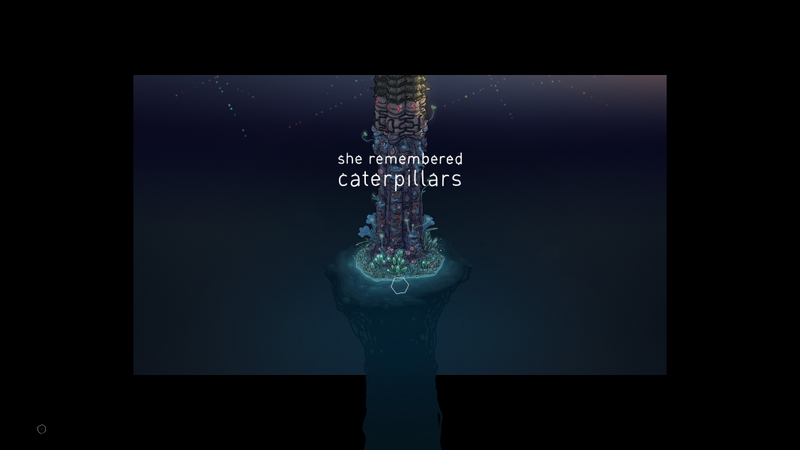 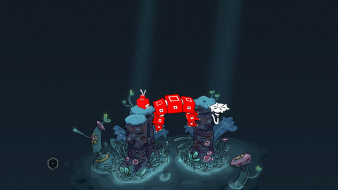 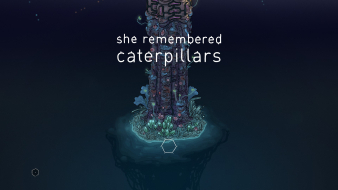 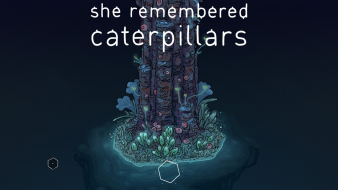 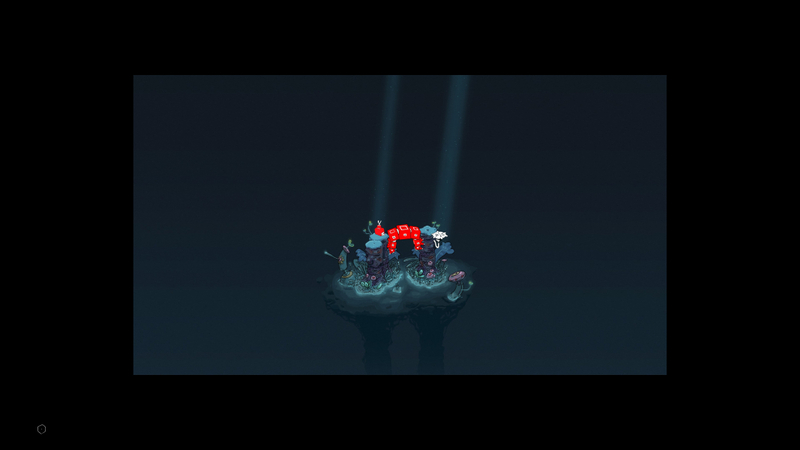 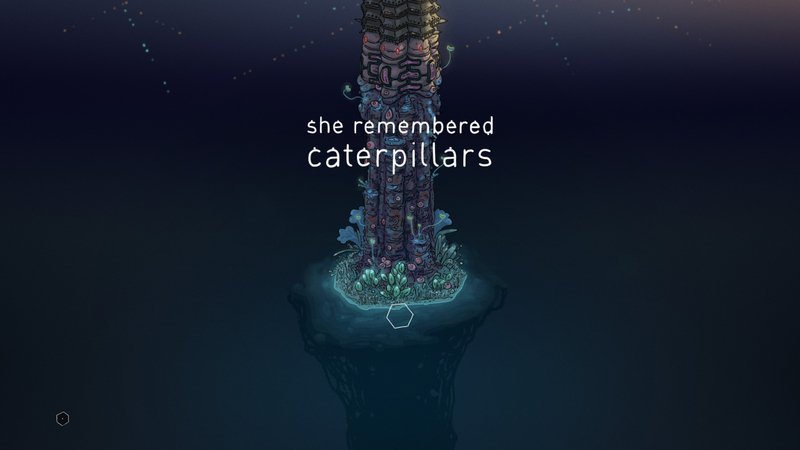 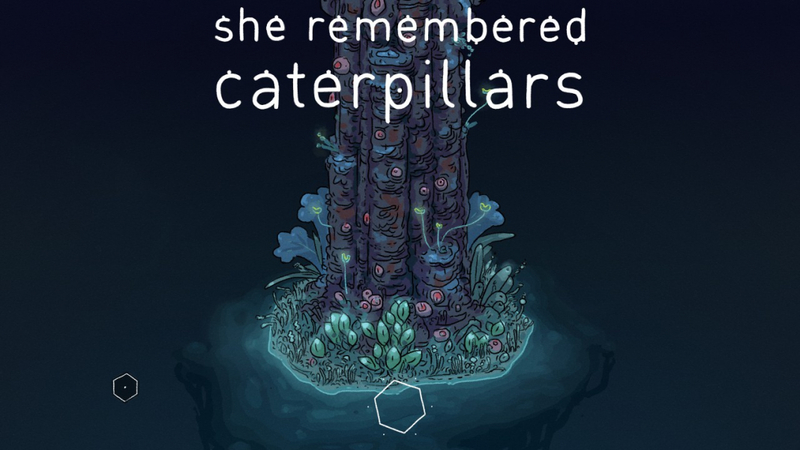 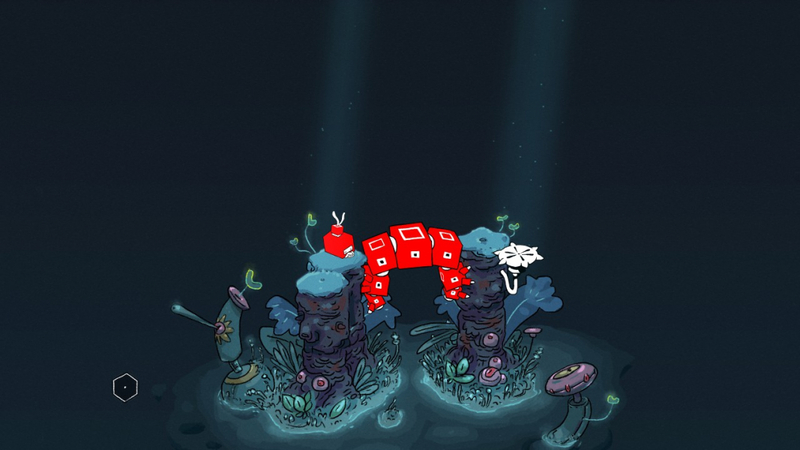 She Remembered Caterpillars is a fungipunk fantasy about love, loss, and holding on, told in the format of a colour-based puzzle game. 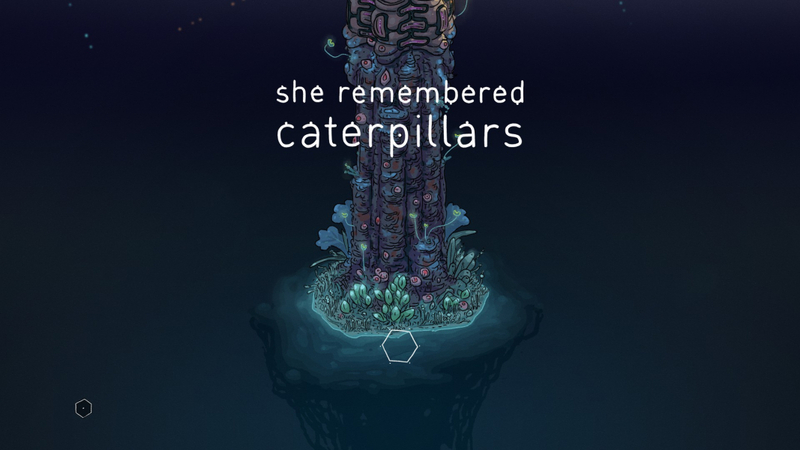 A tale as the bond between parent and child, this lush and bewildering title will have players testing their wits against a variety of challenges, some devious, and others outright nefarious, but all beautiful and very, very strange. Native pixel-based support. 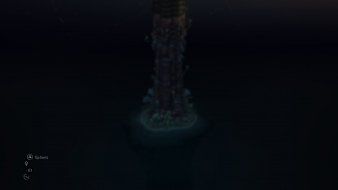 2560x1440 baseline, lower resolutions are "zoomed-in". Basically unsupported: pillarboxed picture. 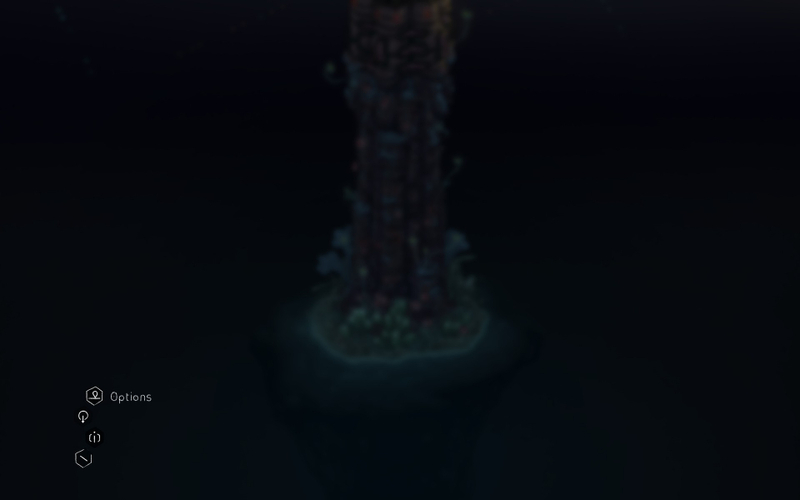 Still depends on the resolution, though. 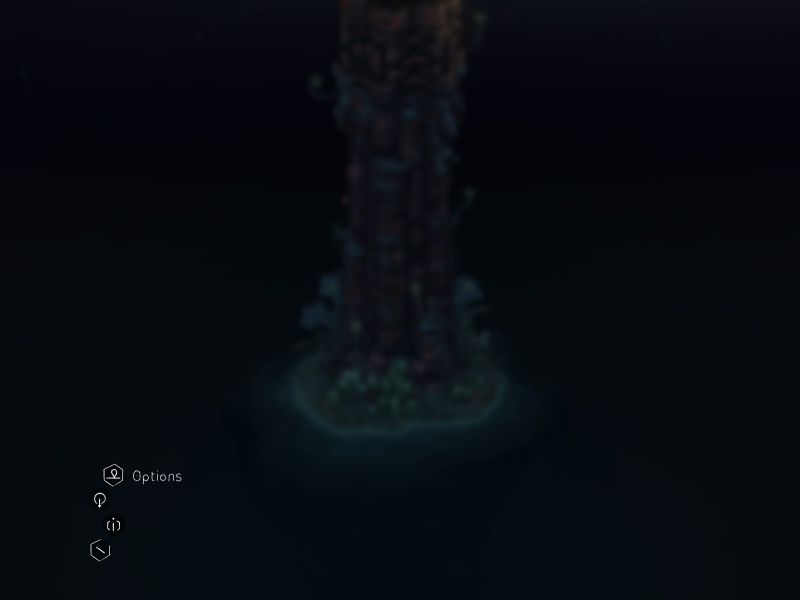 You need to select 2560x1440 on the launcher to force fullscreen upscaling. 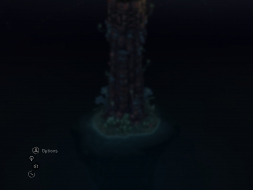 Selecting 3840x2160 will result in a windowboxed picture.